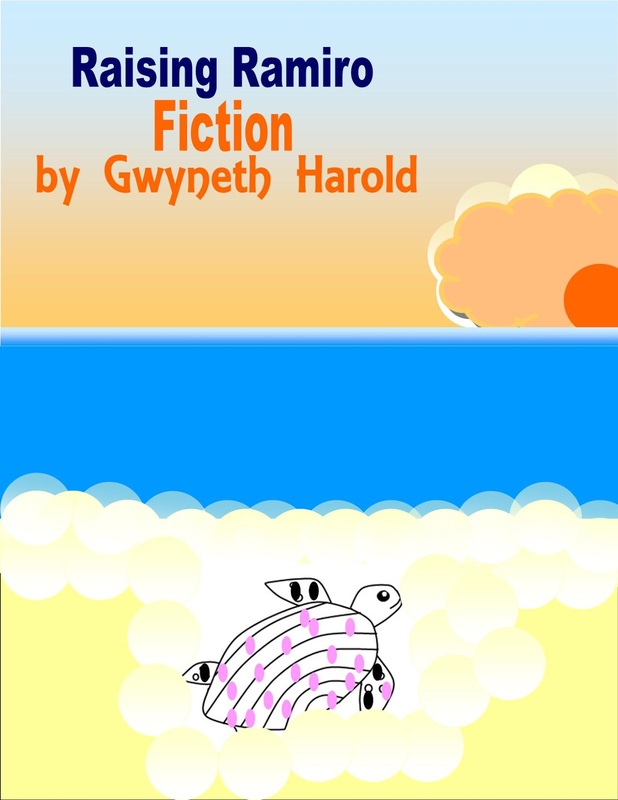 The latest novella by Gwyneth Harold will have a soft introduction at the Kingston Book Festival, Book Fair on March 9 at Devon House in Kingston. Raising Ramiro a work of fiction, touches on the characters of the seven National Heroes of Jamaica through alternate histories of their youth. The book follows the changes in the family of pre teen Romario whose father takes him away from living on a beach with his mother, and into the world of thoroughbred horseracing. 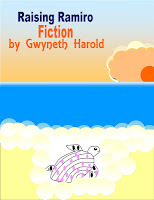 As a pre-release move, Harold will have printed copies of the first two chapters of the novel available for sale at the festival; a digital version of the complete novella is already available for sale online at Amazon.com. Teens and educators will be interested in Harold's live reading from her young adult book, Bad Girls in School at the Kingston Book Fair. The book is currently a prescribed text in some secondary schools in Jamaica and the Caribbean and on the reading lists of others. The festival's tech space for teens will also be an opportunity to listen to Harold's audio adventure series Fly Guy on YouTube. Fly Guy is a four part series about the flying adventures of Kit Khouri, a young, swashbuckling Caribbean aviator with a troubled recent past. Fly Guy and it follow-up Papa Romeo were serialized in the Gleaner's Youth Link. Gwyneth Harold has been recognised for her novels and short stories by the Jamaica Cultural Development Commission's (JCDC) creative writing awards programme. Two of her books have received commendation from the National Book Development Council of Jamaica: they are the short story collection Here and Elsewhere and also Bad Girls in School. Her young reader novel, Someone Special, was serialized in the once popular youth newspaper Teen Herald. Harold is one of the three authors in the upcoming romance anthology Honey and Lime, which is three stories of hope and love in contemporary Jamaica.